Chicago is known for being the best, whether it’s in our championship winning sports teams, great dining, or parks. 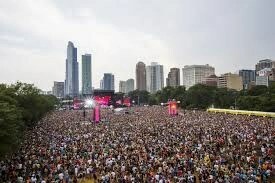 But it’s time for Chicago to claim yet another thing we are best at: music festivals. 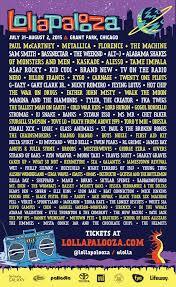 Lollapalooza, a 3 day music festival that takes place in Grant Park, has a set for everyone. Perry Farrell, the creator of the festival, purposely books a very diverse music taste. There’s something for everyone here, no matter if you are into hard rock, rap, pop, or even country. It’s very refreshing from the festivals that specify in only one genre of music, and is a great opportunity to discover new bands. Personally, I’ve been attending the festival for six years and some of my favorite bands today are bands I saw on a whim at Lolla. 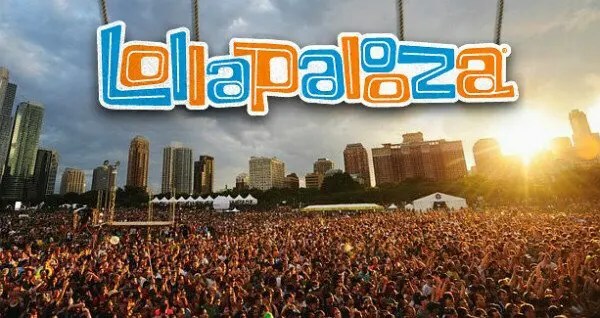 Unlike most festivals that have solely music, Lollapalooza is different. While it certainly doesn’t lack in the music department, Lolla is a celebration of many forms of art. Feeling hungry? You can stop at one of the two Chow Towns, rows of stands featuring a large variety of some of Chicago’s tastiest restaurants. If you are feeling more organic, there is always the Farmers Market, a small market dedicated solely to healthier local fruit. But wait, there’s more. Want to check out some cool art? Lolla sets up small art gallery areas and gives discounts to get into a local art gallery outside of the festival. Don’t forget about Green Street either, a sprawling area full of cute vendors showcasing homemade souvenirs, or the General Store, with everything you could ever need in case you forgot something at home. One of the main things that set Lolla apart from other festivals is the overall vibe of the whole area. It is hard to be upset when you are surrounded by so much happiness. The bustling crowds are full of happy people, and understandably so: it’s hard to be upset when you are surrounded by such great music. With everything Lolla has to offer, it’s definitely the best fest in the Midwest. But don’t just take my word for it—tickets for next year will be on soon.